Google earlier this year announced a revamp and re-branding of the subscription plans for its Google Drive cloud storage service. 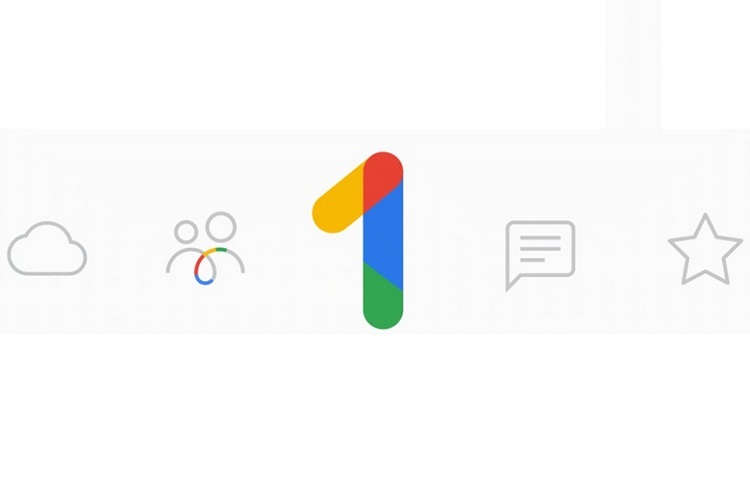 Called ‘Google One’, it offers upgraded options with expanded storage, access to live support and more under one plan that can be shared with others. The company has been rolling out the service gradually over the past several weeks, and after having launched in the US last month, it’s all set to hit India in the coming days. In an official blog post, Google said that users with paid Drive plans in the country will be upgraded to Google One automatically over the next few weeks. Everyone else will be able to opt-in once the new service is launched in India in the coming days. Users who want to be a notified when Google One is available, can sign-up for updates by clicking here. While the pricing tiers in India are yet to be announced, in the US, the tech giant offers a new 200GB option that costs $2.99 (around Rs 220) per month. The prices for the existing plans remain unchanged, which means pricing starts at $1.99 for 100GB and goes right up to $299.99 for 30TB. In India, only the old plans were listed at the time of writing this article, which means you still get just the 1TB of storage for Rs. 650 (around $9) per month. Google is also offering its customers the option to add up to five family members to their plan, thereby simplifying everybody’s cloud storage options under one bill. “Everyone gets their own private storage space as well as the additional benefits of Google One”, said the company at launch. The whole revamp process comes with another benefit – live support. For the first time, Google is offering live support to all users – including those who are on the cheapest plan. The company thus far offered the service exclusively to G Suite business account holders.